Many countries head to the polls. All face diﬀerent realities but are united in their disillusion with their political systems and frustrated by corruption. 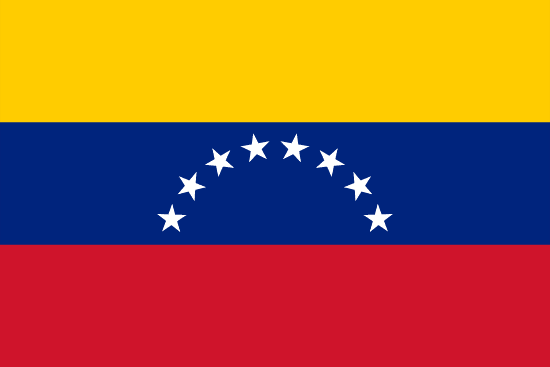 On 22 April, Venezuela will cast new ballots. Even the crisis that is crippling the country hasn’t united the opposition, engaged in another internal struggle.